Self-Love isn’t just about taking time out for bubble baths or eating chocolate. It’s about how we show up for ourselves every day amidst our commitments and obligations to family, our kids, work and taking care of a home. Self-love is making our health a priority and being kind to ourselves! 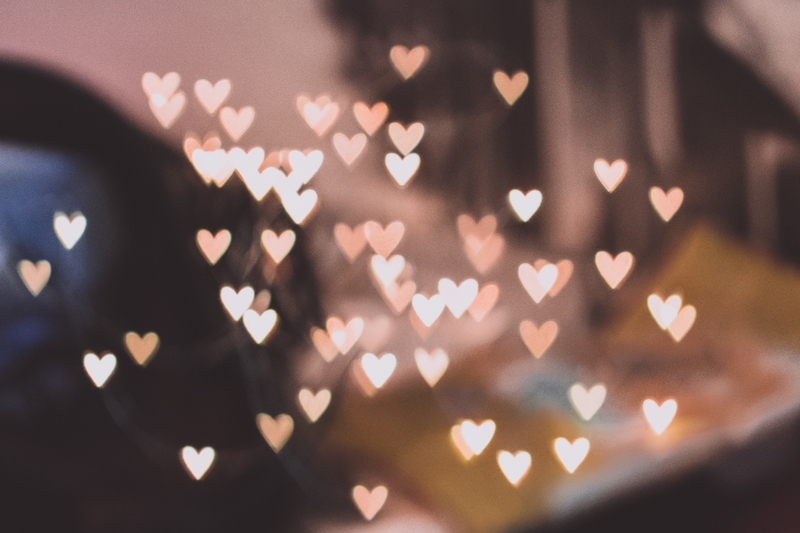 With Valentine’s day upon us, it feels like the perfect time to explore some of the ways you can build healthy Self-love habits for yourself this year. Life is so much more challenging when we’re hard on ourselves. It’s great to have goals but remember to appreciate yourself for where you are now. Having self-compassion means that when things don’t go as planned, you don’t hit your target, or life looks different than you initially thought it would, you’re gentle and kind to yourself in the process. Be kind to yourself and consider how you speak to yourself daily. Do you talk lovingly towards yourself, or are you critical and judgemental? If you struggle to be gentle with yourself, imagine yourself as a small child. Give yourself all of the love you would give a small child! Clean Eating is one of the most practical ways you can practice self-love. It’s also essential that you love the food you eat! Choose recipes that excite you, select fresh fruits and vegetables with vibrant colors, and pour love into your meals when you cook. Make the fueling up process one of celebration for your body, your health, and your family! When you eat, take time to slow down and enjoy your meal. 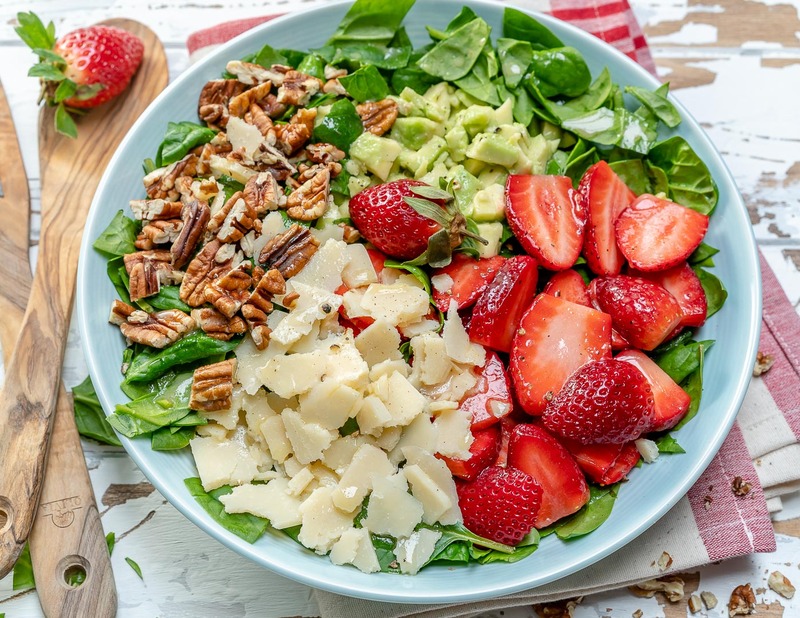 Let the food you eat nourish you from the inside out. Creating time just for yourself may be a challenge, but it’s vital. Even if you can only manage to carve out 30 minutes per day, make it happen! Whether this is a bath alone, some quiet time on a walk, or a self-care routine you enjoy like exfoliating and washing your face, doing your hair, or dressing in clothes that make you feel vibrant and beautiful! All of these little things add up and contribute to healthier self-esteem, lower stress levels, and a more positive outlook. Want to create a more positive mindset? Daily gratitude check-ins are just what the doctor ordered! Spend 5 minutes per day doing an inventory of all of the things you’re grateful for. 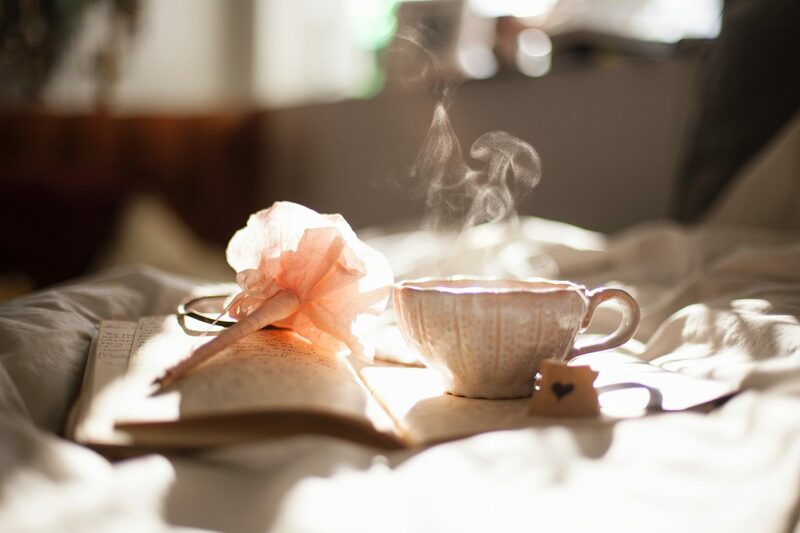 If you have a partner, this is a beautiful practice to do together either in bed or with a nice cup of tea in the evening. 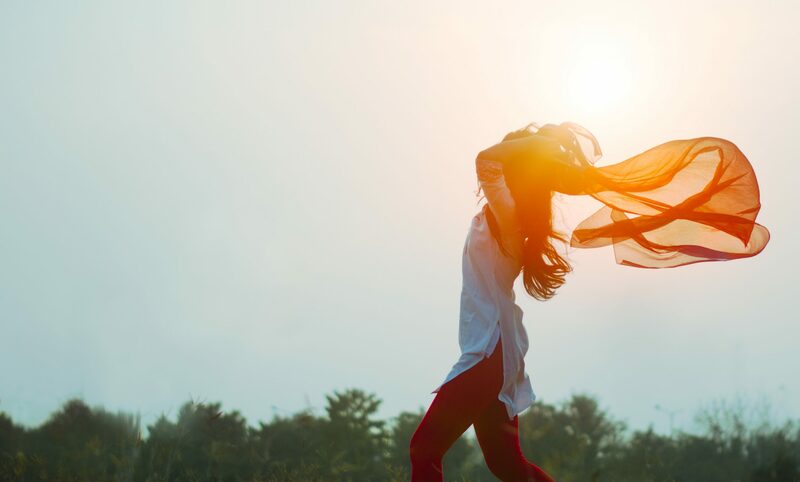 Doing this helps to rewire your brain for positive thinking and helps remind you of all of the good things in your life, even when times are hard. Our online environment can be a source of inspiration, motivation, and support – or it can drag us down and pulls us into negativity and comparison. What social media accounts are you following? Where are you putting your attention and energy? Do a clean up of any online noise that doesn’t feel nourishing to your spirit. Follow people and brands that offer support and guidance for how you want to think and feel! Do you have any routines that help you stay on track with your health goals and self-care? Simple things like making sure you drink another water every day, having a meal-prep day, or scheduling workouts can be part of your routine. 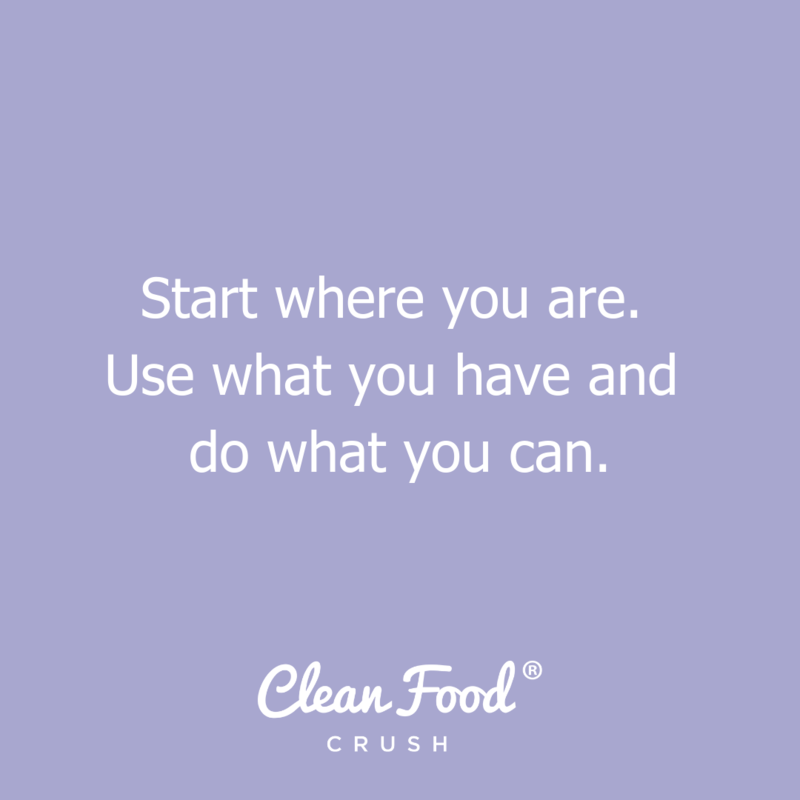 Here at CleanFoodCrush, meal-prep is one of my favorite tools for taking care of my body and my family at the same time! If you aren’t the type of person who likes a lot of structure, create a loose routine for yourself that involves eating well, moving, and feeding your mind with positive information. This one is SUPER important – how often do you stop and celebrate your wins along the way? It might seem small to you in the grand scheme of things, but every time you make a positive choice for yourself whether it’s drinking water instead of soda, eating something healthy, having a meal-prep day or taking a few minutes to practice self-care, that’s a win! Give yourself permission to celebrate the little things you do to take care of yourself. And of course, you don’t want to forget the chocolate! 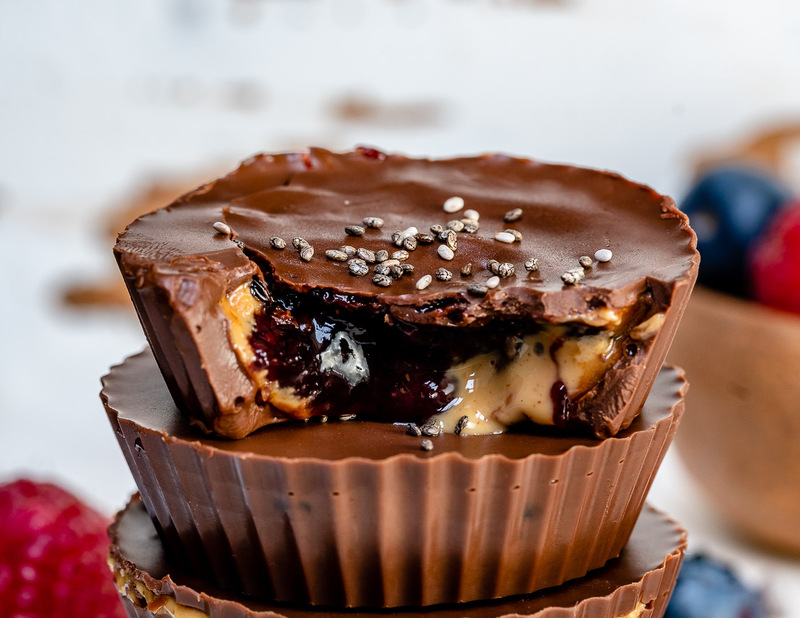 Try making these Clean Eating Chocolate PB & Jelly Chia Cups!